Porsche took their record 17th victory at the 83rd Le Mans 24 Hours, with No 19 and the team of Nick Tandy, Earl Bamber and F1 driver Nico Hulkenberg. 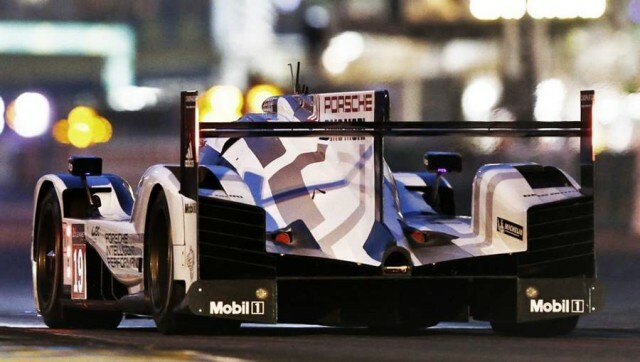 In second place also Porsche with No 17 and the team of Brendon Hartley, Mark Webber and Timo Wernhard. 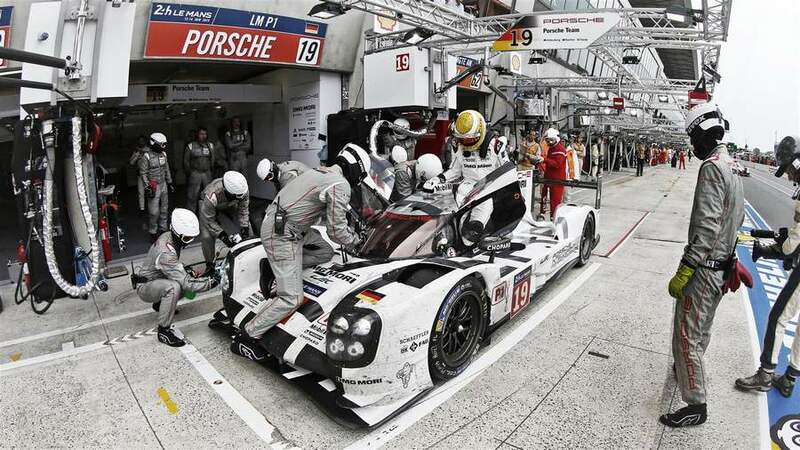 Audi at the third place with No 7 R18 e-tron quattro of Benoit Treluyer, Andre Lotterer and Marcel Fassler. Corvette also returned to the winner’s position, with the No 64 C7.R at the GTE Pro division.